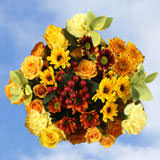 Color tones for all Turkey Flower Bouquets may vary due to the computer monitor and/or Mother Nature. 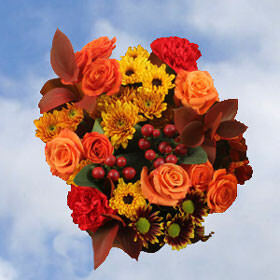 Each bouquet is a pretty arrangement of 16 flowers. 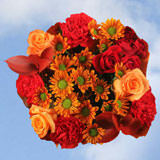 These superb bouquets do not include a vase. 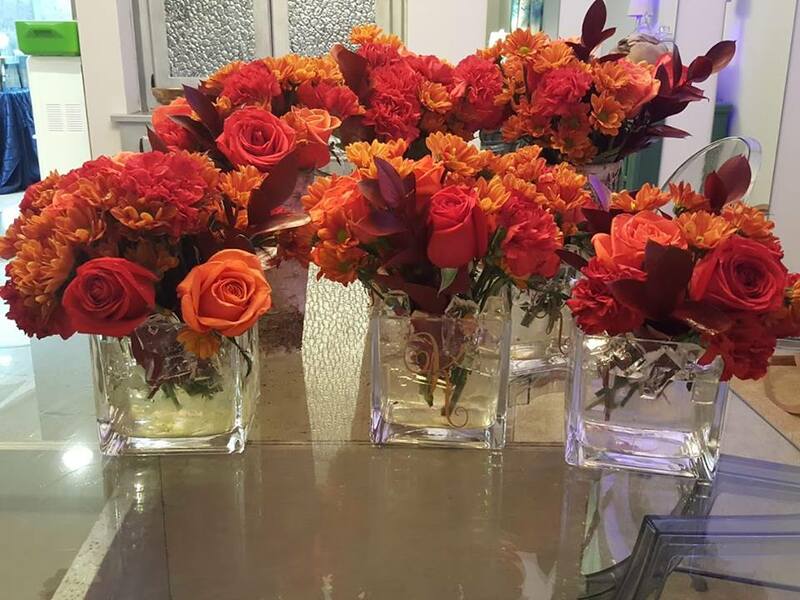 Each box contains 7 bouquets (each arrangement contains 2 stems of dark bronze pompon daisy, 1 stems of red hyperium, 3 stems of red carnation, 1 stems of light bronze pompon cushion, 3 stems of ruscus tinted, 1 stems of novelty yellow Viking pompon, 2 stems of orange rose and 2 stems of orange spray rose). 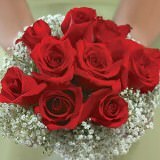 Flower Arrangements for Weddings Bouquets Daisies Roses Carnations, are pretty bouquets with an amazing combination of orange and yellow shades with the perfect tints of red provided by the hypericums. Thanksgiving is a time to be thankful and to share with family and friends. 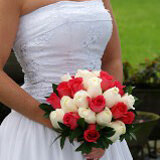 Create memories with these gorgeous bouquets on that special Day. 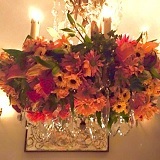 So happy with how the flowers for Thanksgiving turned out! Global Rose is amazing!